Matching up with the ever increasing requirements of the customers, our company is engaged in providing MDF Terminal Module. Commenced in the year of 1996, Balaji Electronics is one of the leading companies in the market. Ownership type of our firm is a sole proprietorship. The head office of our business is situated in Chennai, Tamil Nadu. 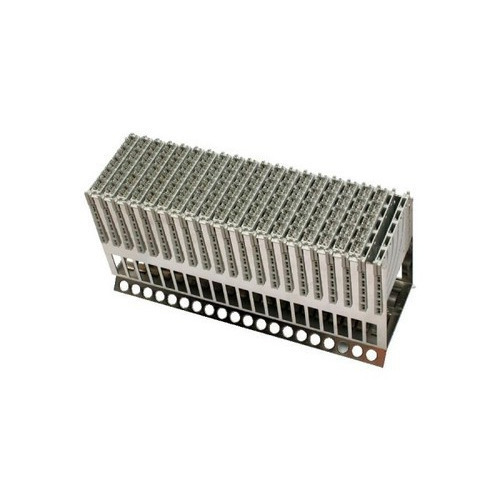 We have carved a niche amongst the most trusted names in this business, engaged in manufacturing a comprehensive array of MDF Module, Power Splitter and many more. These products are manufactured under the strict supervision of our highly experienced professionals from the respective field.